Are you interested in participating in field research or a study abroad program during your time at Rutgers? International students are encouraged to participate in these opportunities. Visit our Study Abroad page for more information about international study opportunities available through Rutgers. 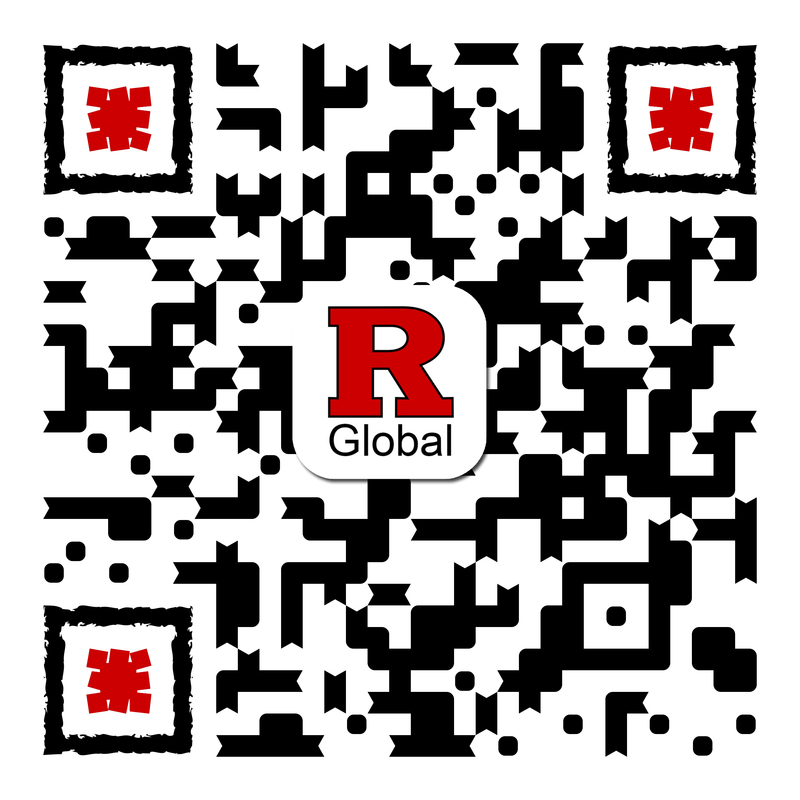 Review any questions you have about your legal status with an international student adviser and submit the Notification of Temporary Absence from Rutgers While Maintaining Registration form online through the RGlobal portal before leaving the United States for your research or studies. Stay enrolled at Rutgers and register for a full time credit load (or apply for reduced credit load) each fall and spring semester you are away. Full time registration is not required during summer and winter break. If you do not plan to register for a full time credit load while doing research or studying abroad, you may need to close your SEVIS record. Please meet with an international student adviser to discuss your situation. Plan ahead for your return to the United States by reviewing our Travel and Visa Information page. If you will be outside the United States for less than one year, request an updated travel signature on your I-20 or DS-2019 before you depart the United States. If you are already abroad and need an updated travel signature on your I-20 or DS-2019, please contact an international student adviser at least one month before you plan to return. Please note that you may be questioned about your length of time away at either a U.S. embassy or consulate if you need to renew your visa, or at a U.S. port of entry when returning. Be prepared to explain why you have been away, and how your research or study abroad is related to your program at Rutgers. Log into your MyRutgers portal to update your local U.S. address, U.S. cell phone number, non-Rutgers email address and emergency contact information within 10 days of your return to the United States.